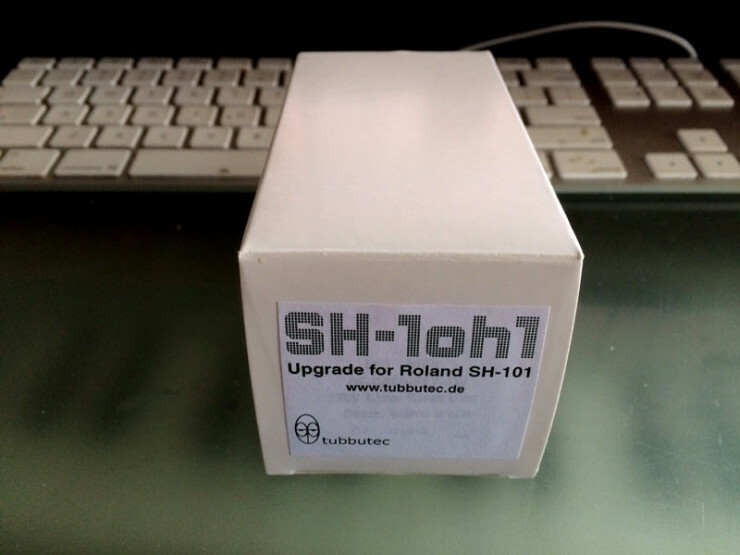 A new brain just arrived from Tubbutec in Germany for my SH101! Midi in- and output. Can output key presses, arpeggiator and sequencer. Additional Accent Envelope: Programmable accent for volume and filter with adjustable decay. More sequencer and arp modes: Forward, backward, random, ping-pong,..